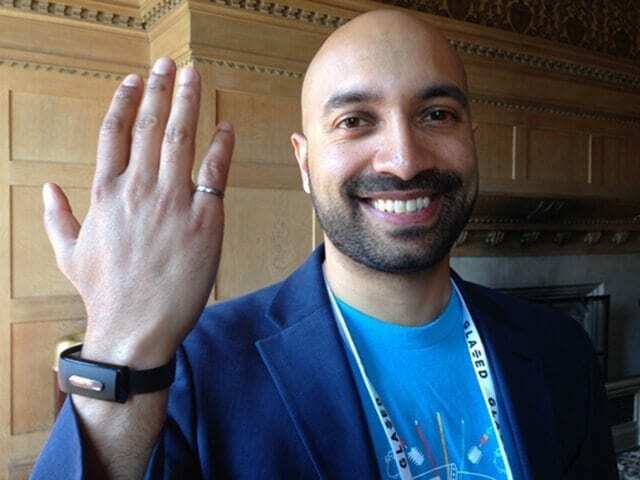 June was a busy month for several MaRS ventures, who gained significant American media attention and connected with influencers at speaking engagements. 1. InteraXon’s smart headband, Muse, was featured in Forbes. In addition, Interaxon’s CEO, Ariel Garten, delivered an amazing talk at Moses Znaimer’s 2014 Idea City Conference on June 20, and was interviewed for the conference’s webcast, which was streamed and seen around the globe. The InteraXon team was also on hand to demo the Muse headband with not one, but two booths at the Idea City Conference. 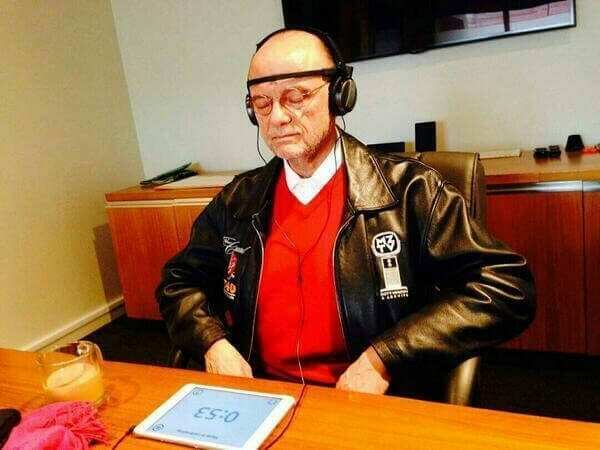 Even Moses Znaimer got a chance to use Muse! 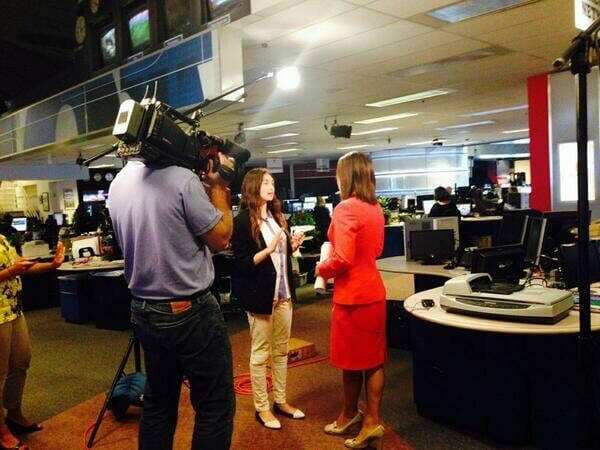 Ariel was also interviewed by Canadian journalist Amanda Lang on June 23 for “The Lang and O’Leary Exchange” on CBC (fast-forward to the 36:40 mark). Never keeping still, Ariel also spoke at The Economist’s Innovation Forum at the Haas School of Business in Berkeley, California, on March 27. 2. JOLT grad Raise Your Flag was mentioned in a TechCrunch article on human resource apps. 4. Bionym was featured in Wired! 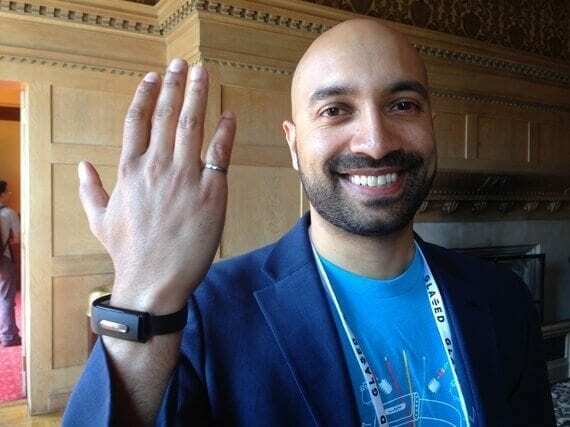 Andrew D’Souza, president of Bionym, shows off the Nymi. Photo credit: Carrie Yury. 6. 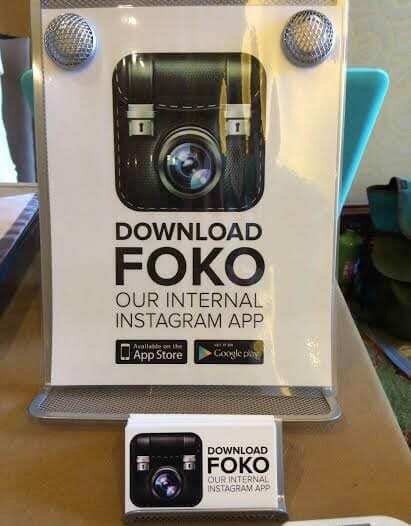 Foko was featured on both Mashable and TechCrunch. 7. Vanhawks earned over eight times its $100,000 Kickstarter goal for its connected bicycle! The company’s Valour bicycle is the first connected carbon fibre bicycle that features performance tracking, security sensors and interactive feedback. 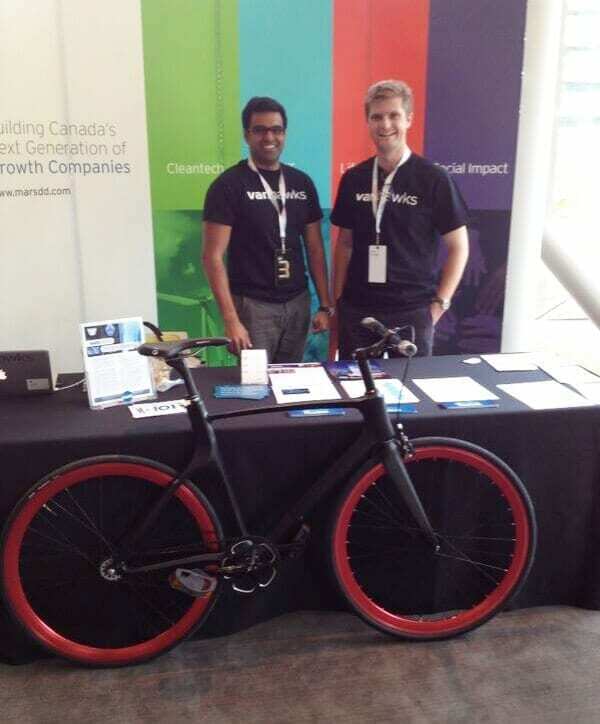 Vanhawks also demoed the Valour bicycle at the Idea City Conference. Check them out in the Globe and Mail.